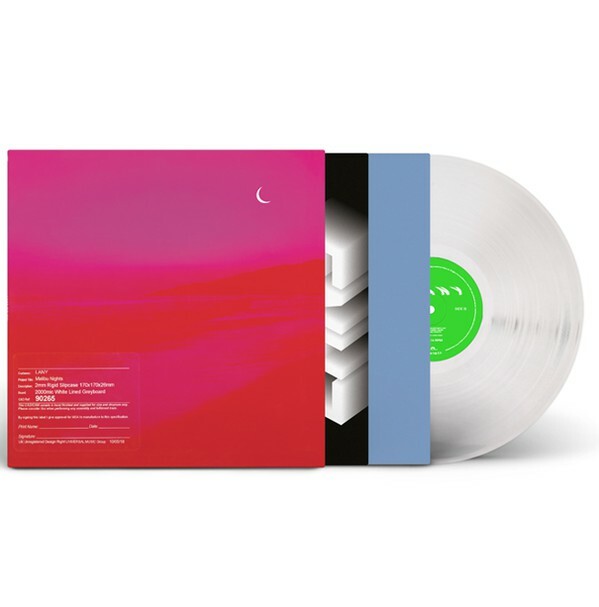 This is the second full-length album from the band LANY, released October 5, 2018. The album is pressed on clear vinyl. A perfect post-breakup album, soaked in soft neon and synthesizers. Whether you're in the midst of healing or you've never loved in your life, Malibu Nights will make you hurt so good.